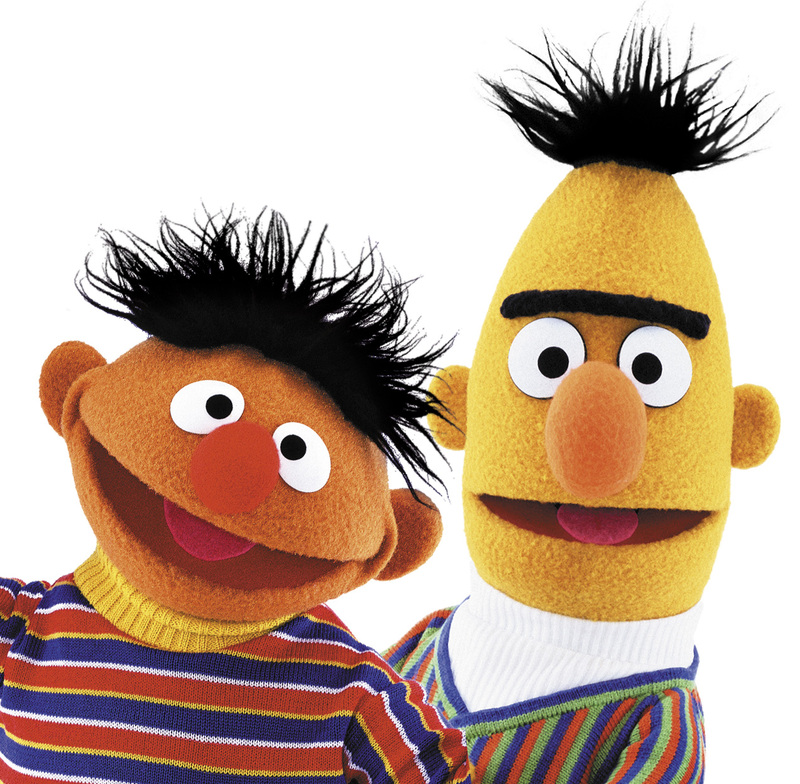 Firstly, the picture of Bert and Ernie is not a psyche. They have posed many interesting scientific questions like 'Why has Ernie got a banana in his ear?' (My personal favourite Bert and Ernie moment). My girlfriend, mother and several friends are all teachers and you're absolutely right to rubbish the various different unhelpful myths that surround the profession. I consider myself a graduate of the Tim James' GCSE chemistry revision class of 2004 and if your students get even a fraction of the enthusiasm, patience and care you exhibited in those sessions then they're in very safe (chemically scarred) hands. 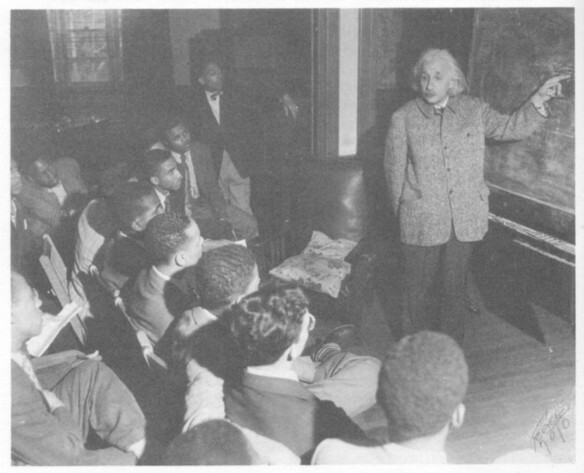 Your enthusiasm for science was always infectious, it helped me stay into it through school and now life. I for one am glad that through the years you can now share that gift with hundreds of kids. Very well put - you only have to inspire that one person who goes on to cure cancer and then you might actually save the world. Turns out describing a colour as 'a kind of reddy yellow' isn't such a bad thing after all.